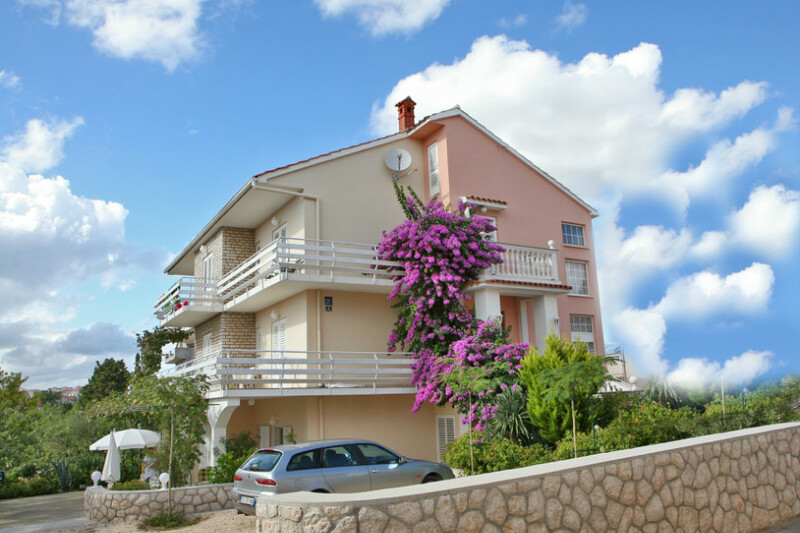 Our house is located in the peaceful part of Novalja, surrounded by greenery and only 150 m away from the centre of town and 200 m from the town beach. You have at your disposal two apartments, five rooms with two beds and one room with three beds. On the ground floor there is a breakfast – dinner room, as well as a terrace with a Mediterranean garden and ensured parking space. The house has central heating and is open during the whole year. We prepare by request home specialties for our guests and offer the possibility of breakfast and dinner.